Genevieve’s work focuses on strengthening local and state air quality policy for the benefit of public health in the San Joaquin Valley. Genevieve brings extensive policy and research experience, as well as a passion, to the position. Prior to working with CVAQ, she worked as the San Joaquin Valley Representative for the Coalition for Clean Air, as a Research Associate with the Curb Center for Art, Enterprise and Public Policy, a national policy center, and as a Policy Assistant with Conservation Strategy Group, an environmental policy consulting firm in Sacramento, CA. Genevieve received her Bachelor of Arts degree, with highest honors in Sociology, from Vanderbilt University in Nashville, TN. Genevieve is originally from the Metro Detroit area. Monica’s work consists of coordinating CVAQ coalition activities, assisting in the production of outreach and educational materials, and working with community members, government, and business representatives on clean-air solutions. 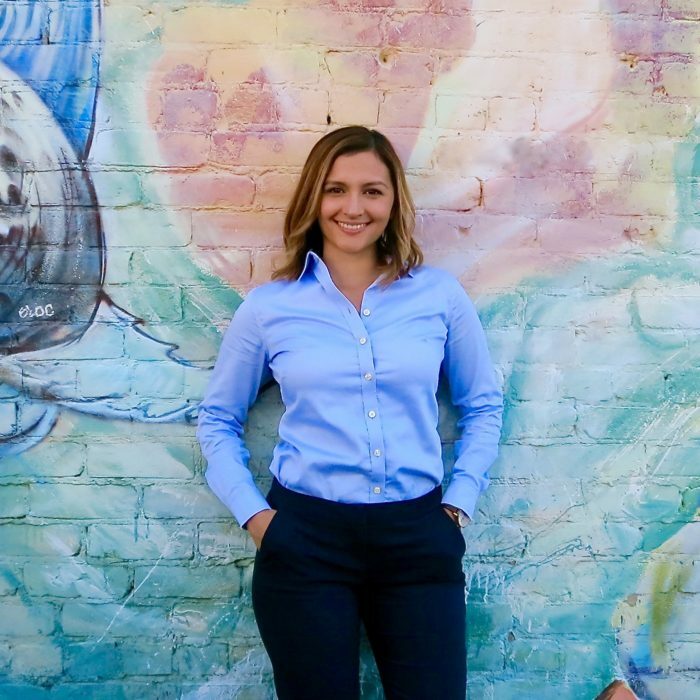 Límón was previously a Special Projects Coordinator for a Fresno-based development and agricultural company, and Project Manager for a Fresno-based technology firm. Límón’s experience includes facilitating the installation of electric vehicle charging stations in public shopping centers, and reducing nitrogen runoff in almond orchards. 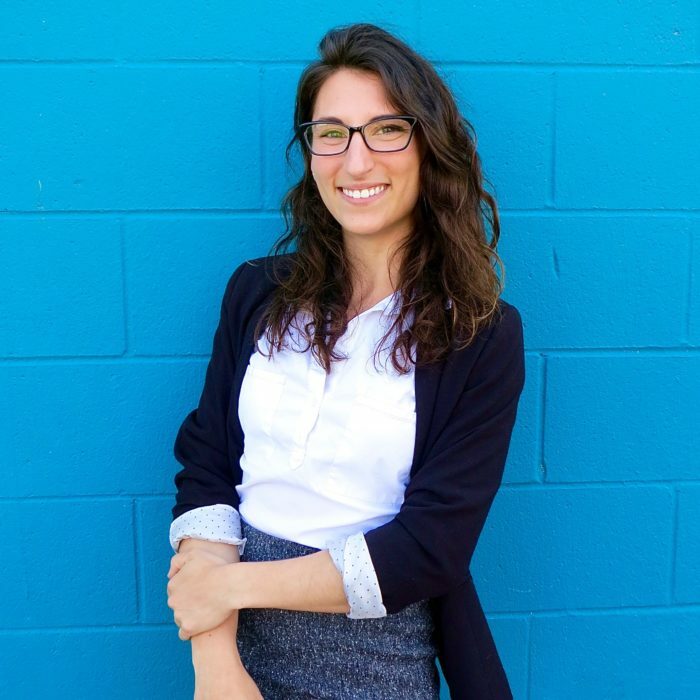 Monica received her Bachelor of Arts in English Language and Literature from California State University, Fresno, and is pursuing a Masters of Literature. She is originally from Firebaugh, CA. Starting in July, 2019, Cynthia’s role will be to advocate at the local, regional and state level for clean air policies, and assist in community engagement and education. 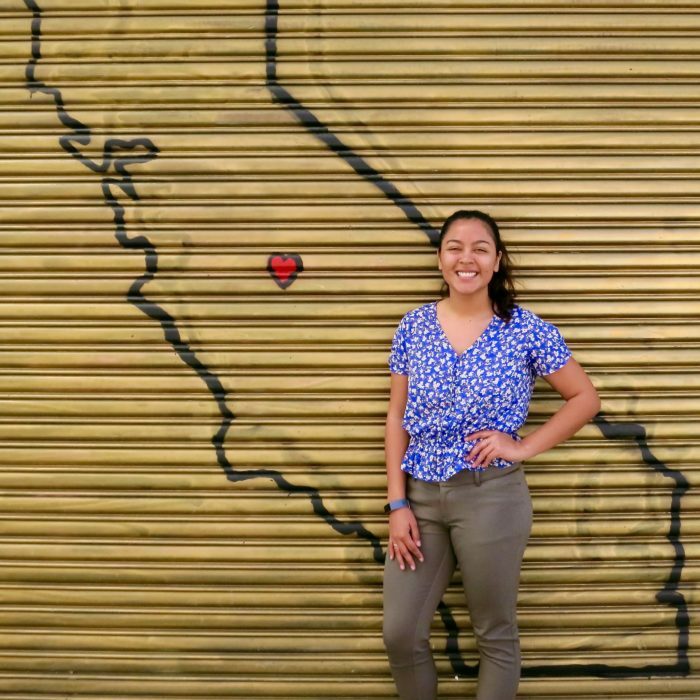 In 2018, Pinto-Cabrera was CVAQ’s Action Day Intern, and participated in CVAQ’s Clean Air Leadership Institute. Cynthia is an Undergraduate Representative for University of California, Santa Barbara’s (UCSB) Center Governance Board, and a member of UCSB Lobby Corps. Pinto-Cabrera will receive her Bachelor of Science in Environmental Studies from the University of California, Santa Barbara in 2019. She is originally from the Fresno-Madera area.